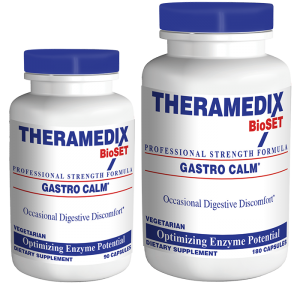 SKU: Gastro-Calm. 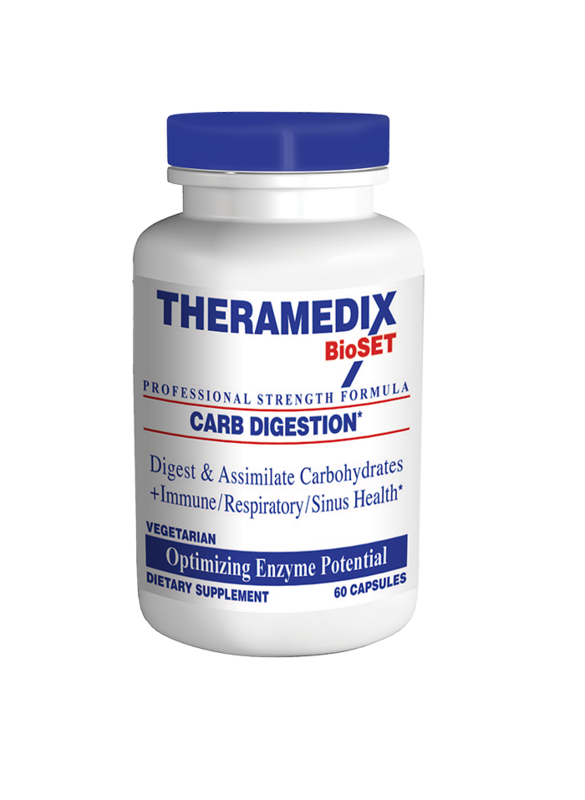 Category: Digestive Enzymes, Enzymes. 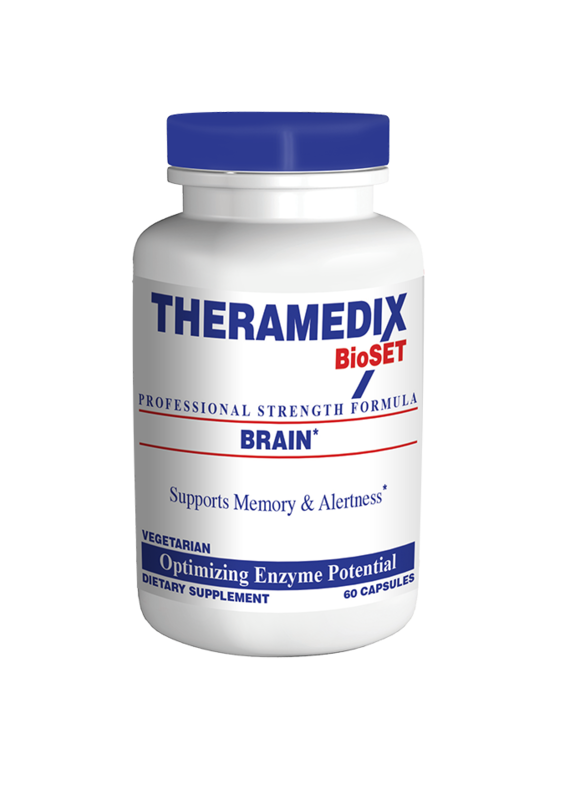 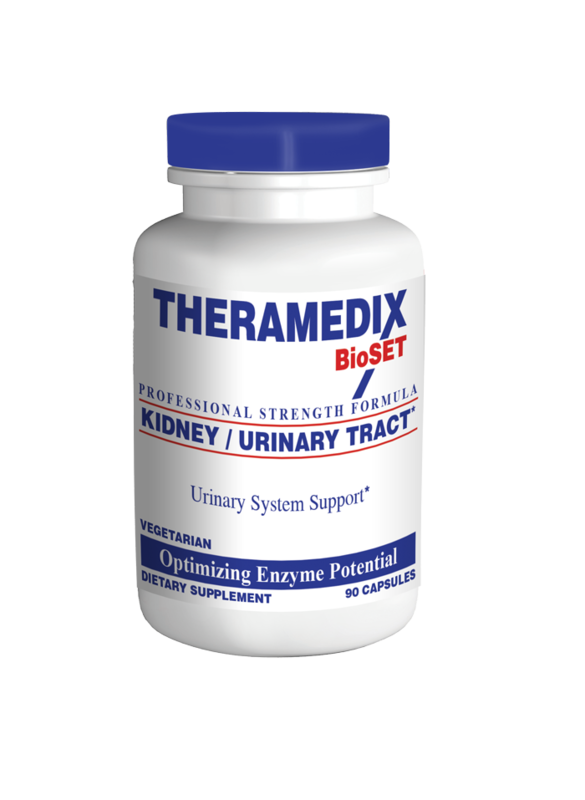 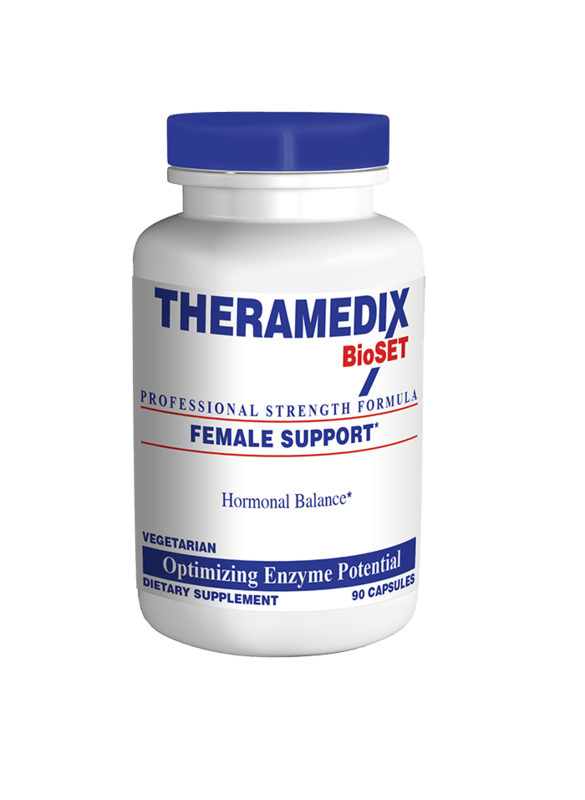 Recommended Usage: Take 1 capsule before each meal or snack, and as needed between meals.